© Saundra Mcbride. All rights reserved. 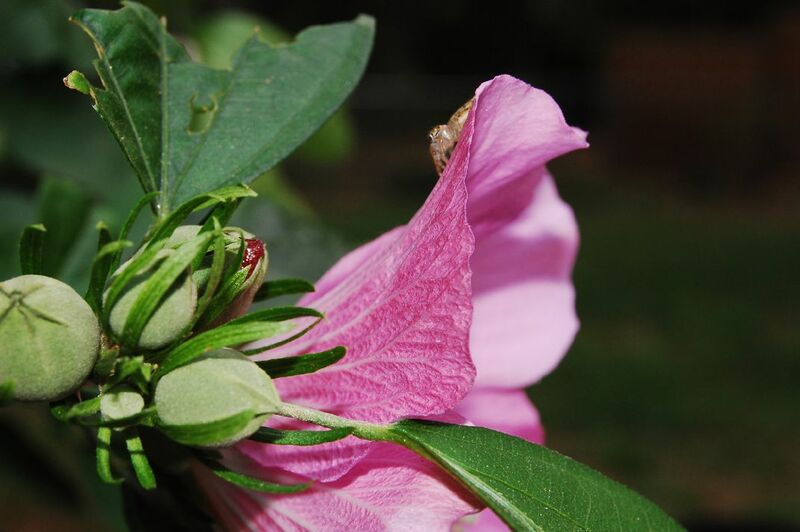 A spider and Rose of Sharon bloom. Camera: Nikon D40 Macro setting. Date Uploaded: June 14, 2009, 3:42 p.m.